Managed Service Providers (MSPs) can leverage the Falcon Breach Prevention Platform to help their global customers stop breaches by combating today's advanced cyber attacks. These partners provide ongoing, outsourced security services to their clients via security operations centers (SOC). 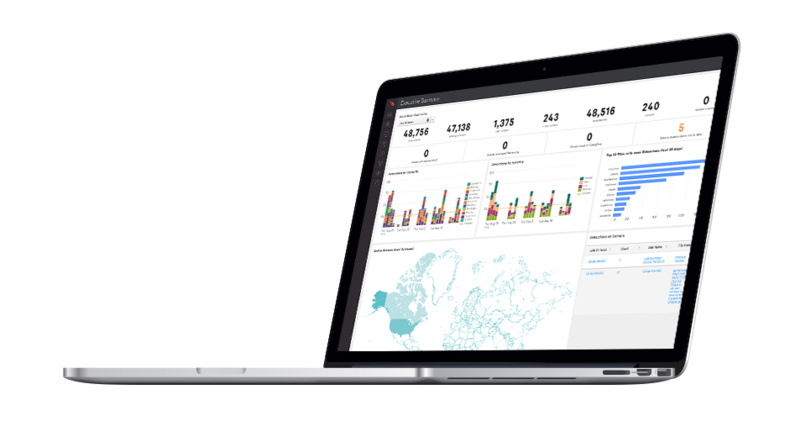 Elevate MSP partners can develop and drive monitored, managed and packaged services using CrowdStrike Falcon as well as Falcon Intelligence powered managed services. These are robust integrations that meet growing customer demands. Offer customized and integrated security solutions to help customers stop data breaches. Provide threat intelligence, advanced security tools and expertise to defeat adversaries.